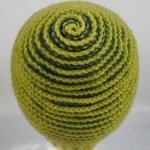 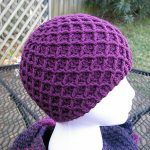 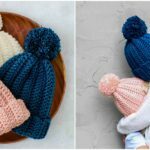 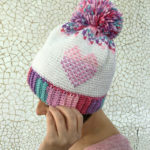 everyone loves swirled beanies and their designs, so we saw this hat with free video tutorial and thought will be interesting for you. 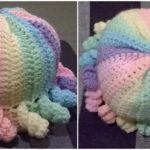 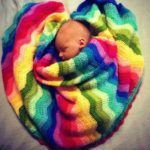 Not only interesting you will fall in love with these beautiful rainbow colored swirled beanies. 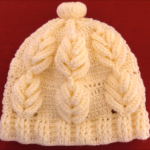 Just look and think how happy will be your children in this cute hat. 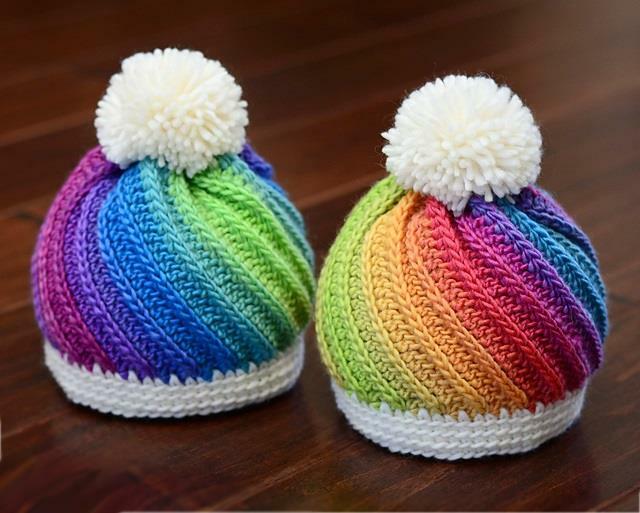 We think it will be very good gift for everyone. 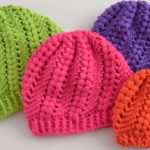 It’s has very beautiful stripes and each one has own color, that’s make this beanie more awesome and good looking. 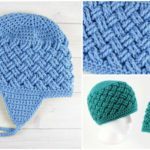 So we hope you will like video tutorial we have searched for you. 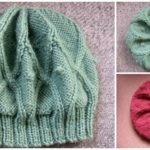 Thanks to author for really beautiful pictures and for clearly explained video tutorial.